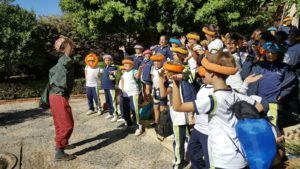 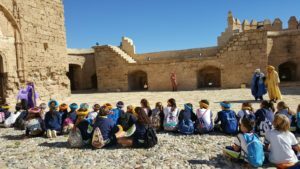 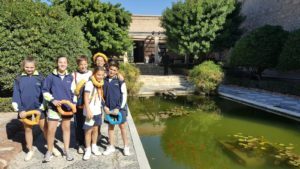 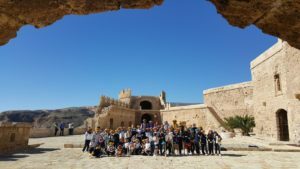 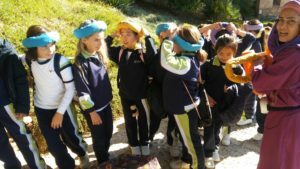 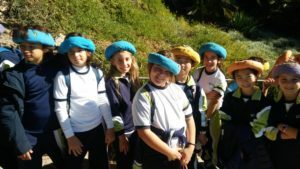 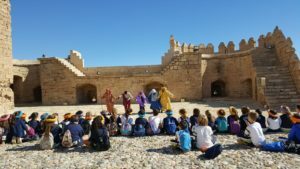 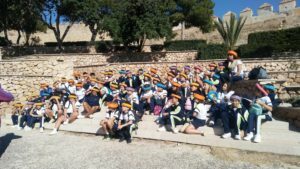 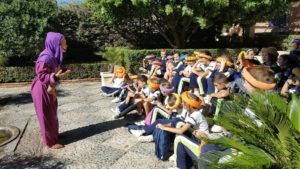 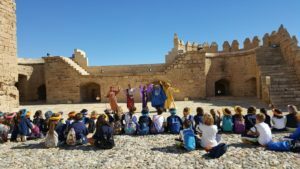 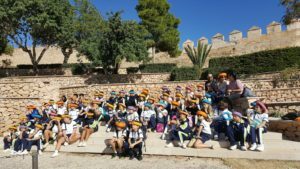 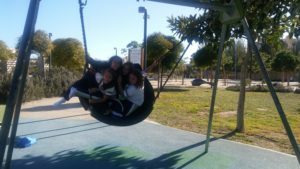 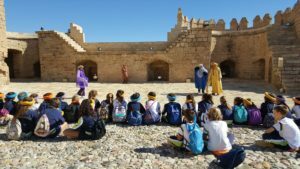 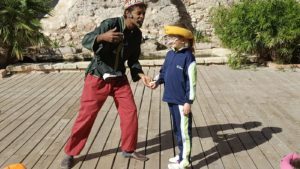 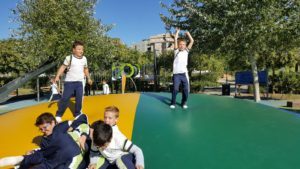 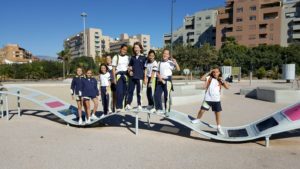 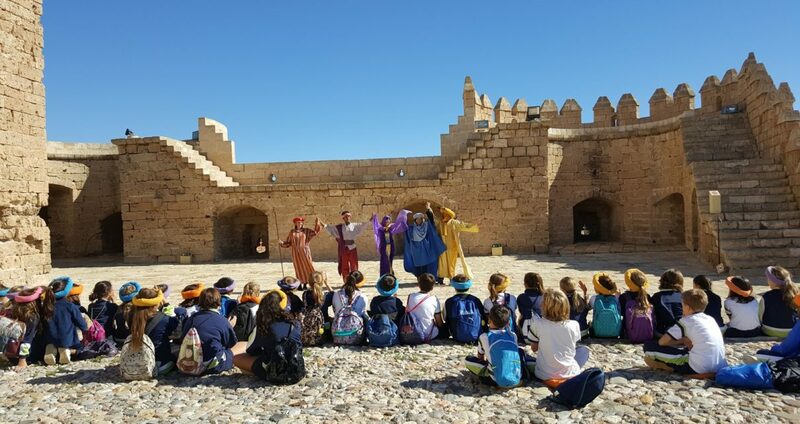 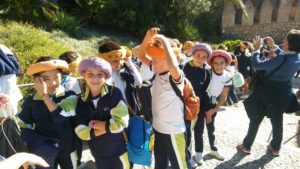 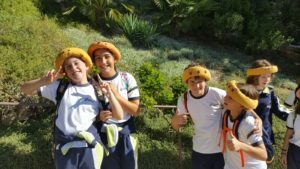 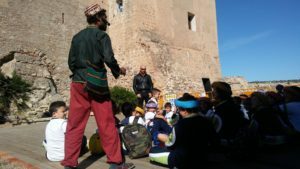 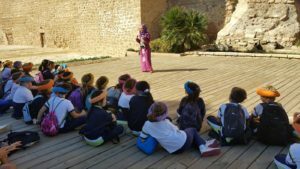 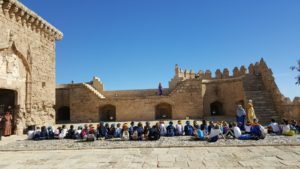 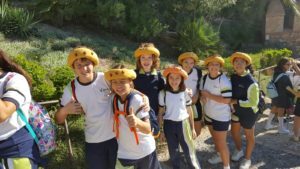 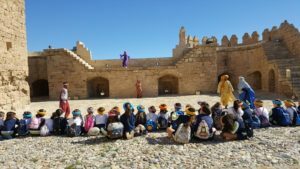 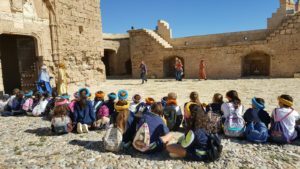 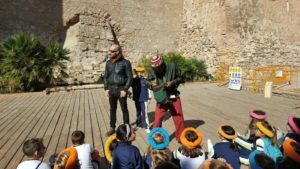 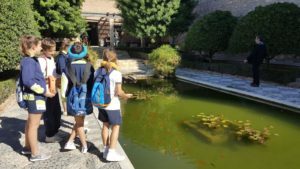 Our students of year 5th and 6th of Primary visited La Alcazaba, an impressive medieval monument of “al-Andalus. 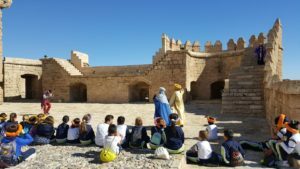 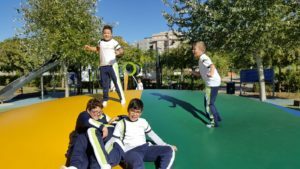 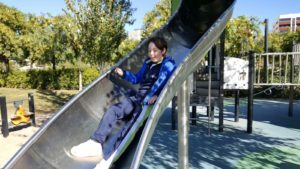 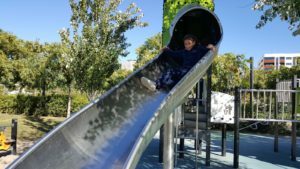 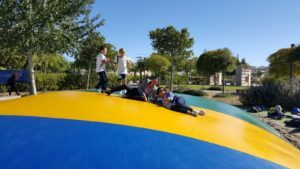 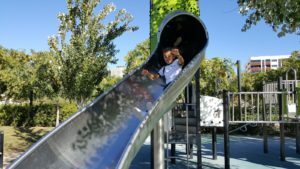 They entered the two Islamic areas and the Christian castle, discovering the wells with ferris wheels, cisterns, fruit trees, canalizations and archaeological remains. 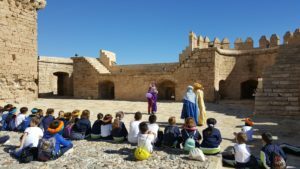 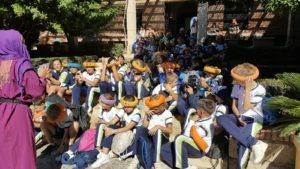 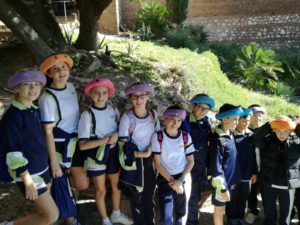 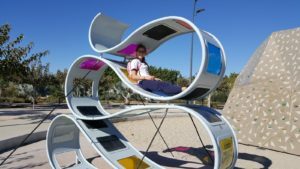 They enjoyed the different interpretative spaces of the two Islamic towers, where the teachers themselves have acted out as actors for the oldest students of Primary.